ClevX DriveSecurity is an antivirus utility that has been specifically designed for use with USB portable drives, which prevents malware from spreading via portable devices. The application is designed to run without any installation on a host computer; ClevX DriveSecurity will operate from the portable drive itself, thereby eliminating malware found in the drive’s files. Malware is easily passed between infected portable drives. The application uses ESET NOD32 antivirus engine that scans any changes that are made to the drive’s content for viruses, spyware, adware, trojans, rootkits, worms and other threats. 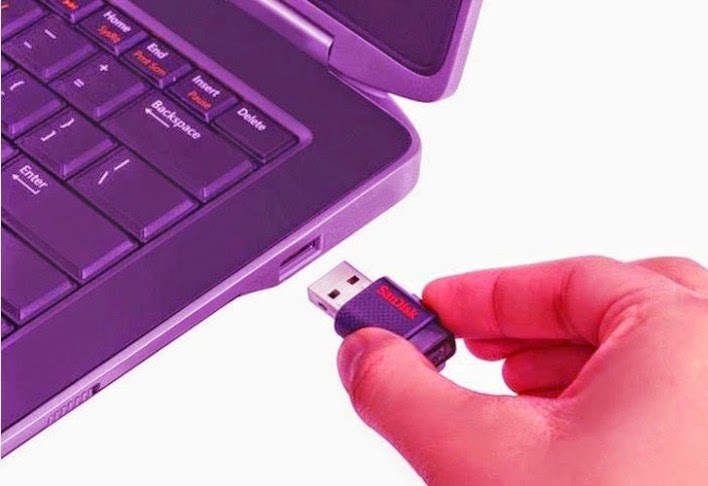 ClevX DriveSecurity closes a key vulnerability in your business and/or home office network’s malware defense with a secure USB drive. The application is compatible with all USB portable drives i.e. Flash or SSD and runs directly from the portable drive with no host installation necessary. ClevX DriveSecurity will not conflict with any installed antivirus software because it operates independently. So if you are looking for a clean and simple media player with fresh interface what are you waiting for? You can download ClevX DriveSecurity from FileHippo.com today.